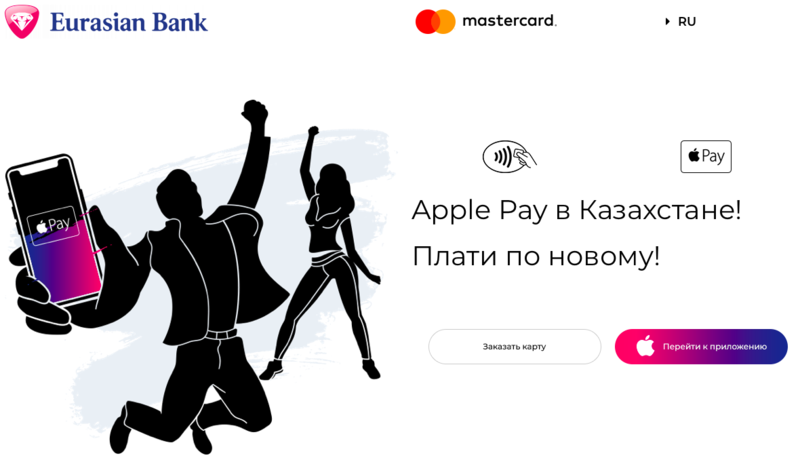 Aside from launching in Belgium this morning, Apple Pay today became available in Kazakhstan too, the world’s largest landlocked country and the ninth largest in the world. Launch partners include Eurasian Bank for Mastercard customers, in addition to other financial institutions, banks and credit card issuers such as ATFBank, Halyk Bank, Sberbank, Bank CenterCredit and ForteBank. 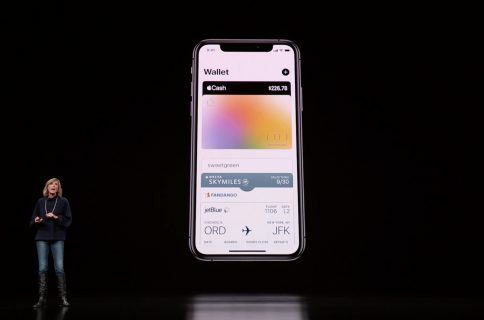 Local customers can now add their credit or debit card details to the Wallet app to use Apple Pay in stores, apps and on the web. According to Forbes, 65 percent of POS terminals in Kazakhstan, which has population of 19 million people, support contactless payments. The country is the dominant nation of Central Asia economically, generating 60% of the region’s GDP. 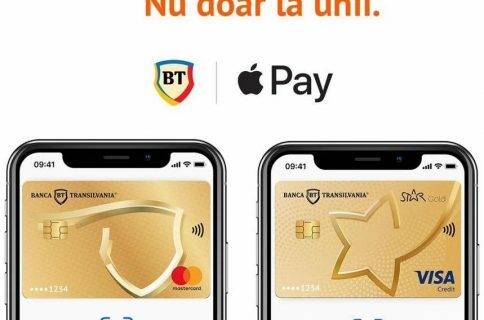 The addition of Belgium and Kazakhstan brings the total number of countries where Apple Pay is officially offered to 31. According to Tim Cook, Apple’s mobile payments service will expand to Germany in the weeks ahead and should come soon to Saudi Arabia. The iOS Feature Availability page counts the countries where the mobile payments service is currently available. 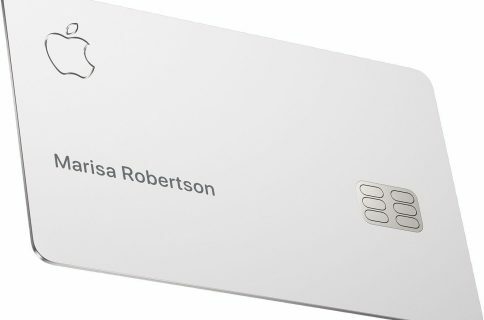 Apple’s mobile payment solution takes advantage of NFC and tokenization to securely process transactions without sending financial details to the merchant.